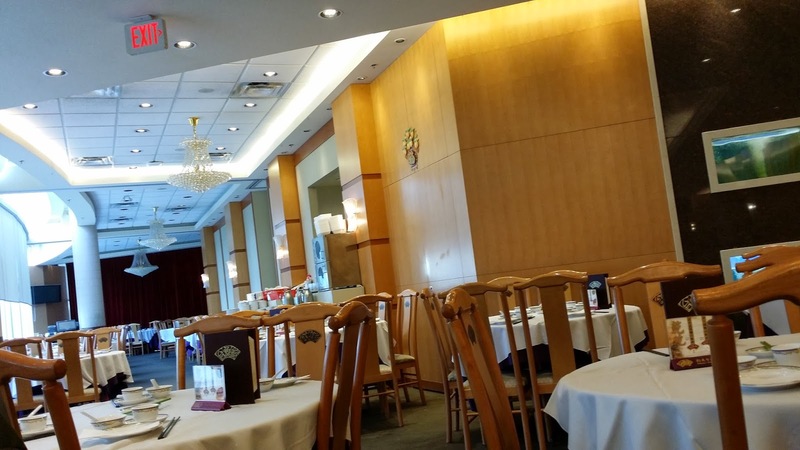 Fisherman's Terrace is a Seafood and Dim Sum restaurant located on the third floor of Aberdeen Centre. 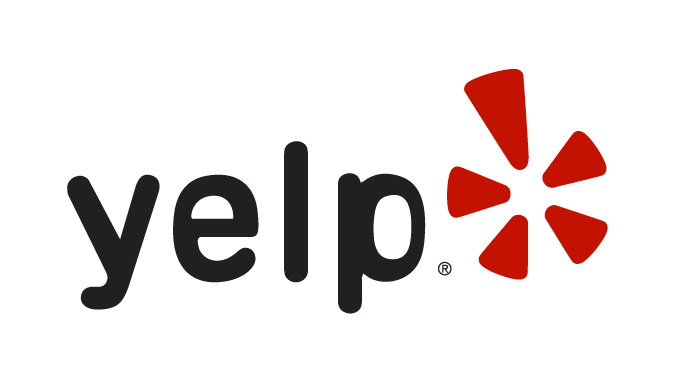 I would have never found this place if I hadn't call them prior. I've been to Aberdeen well over two dozen times, but I have never noticed this restaurant. It's tucked away in the corner on the third floor, far from the main shopping/food court area. Fisherman's Terrace is really popular among the asian community in Richmond. 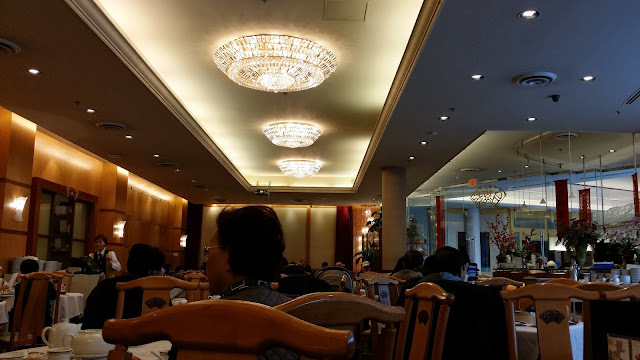 The restuarant itself is quite large, as wedding banquets are held here.The decor is quintessentially Chinese, with a red and gold theme throughout. The service here is severely lacking. the servers don't even crack a smile, and look annoyed when you ask for an extra soy sauce or fork. 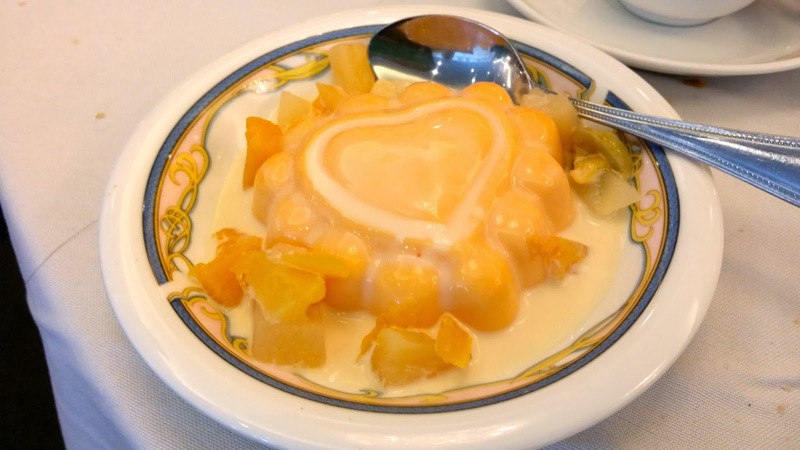 I found yarn particles in my mango pudding! When I notified the manager, he didn't even apologize! In fact, he even wore a face of comtempt and merely exchanged the pudding for a new one! Considering that this place is priced above average Dim Sum restaurants, you'd expect better service! 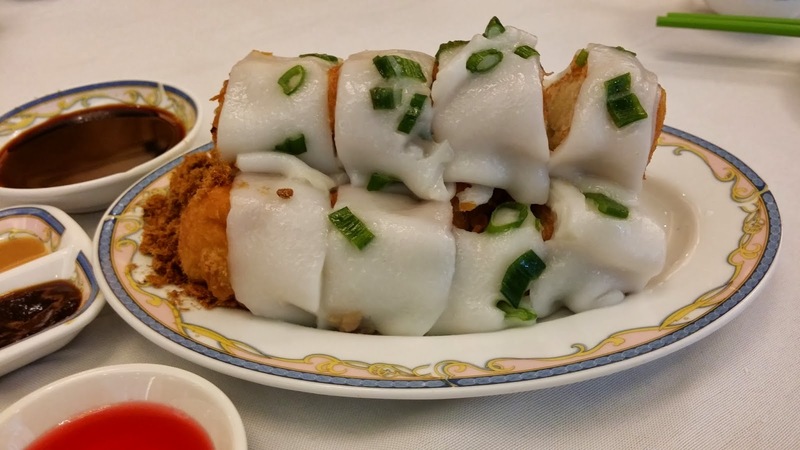 This is my favourite dish to get whenever I get dim sum! Fisherman's Terrace interpretation didn't disappoint! The exterior was the pastry was flaky and had a subtle sweetness to it. 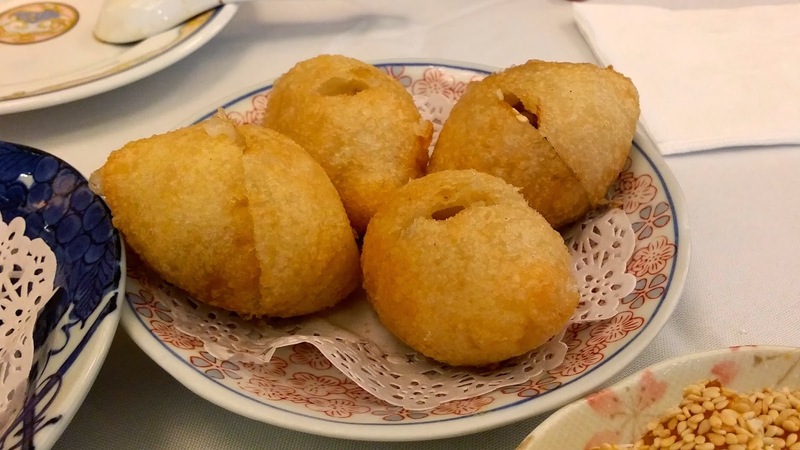 The pastry is filled with Cha Sau, which is the Cantonese version of BBQ pork. The filling was sweet and salty, and was the perfect compliment to the flakiness of the shell. I ate the entire plate myself haha, which is a testament to how much I love it! Soooo yummy! 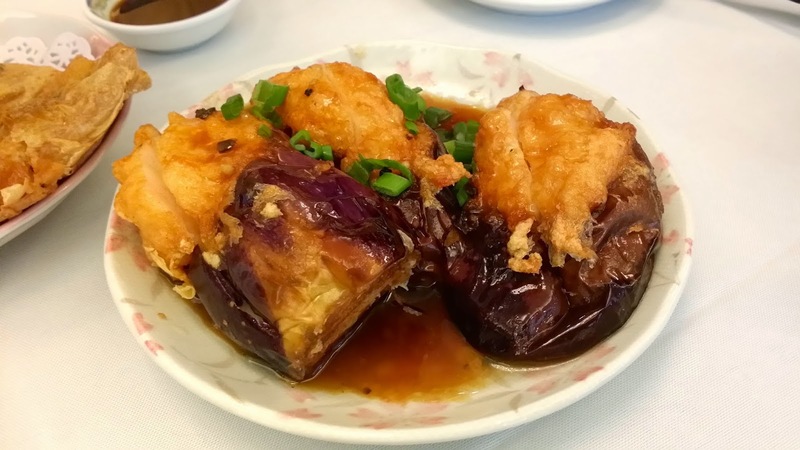 This eggplant was stuffed with meat that is reminiscent of the texture of fish balls. I can't quite recall the name in English, but it has the same texture as fish balls. The texture of the meat went well with the mushiness of the eggplant. Taste wise, it was pretty good, but forgettable. 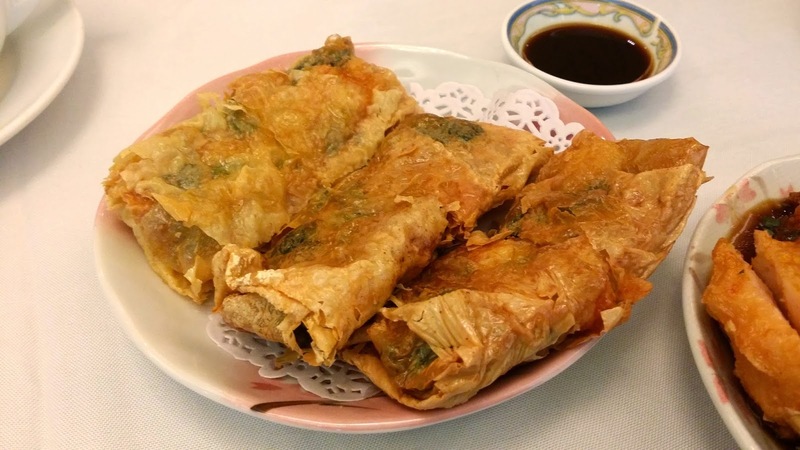 Another one of my staple dim sum dishes! The exterior shell was crispy, and the texture was perfectly gooey when I bit into it. The dumpling is filled with minced meat, which wasn't overly salty. Overall, these were tasty, but were fairly average for a Dim Sum place. I haven't had soy in ages but I really wanted to try these. The tofu wrap is filled with shrimp. The exterior was very nicely fried, it wasn't overly crispy or greasy either. It had a nice crunch when I bit into it. Taste wise, it was good, but forgettable. 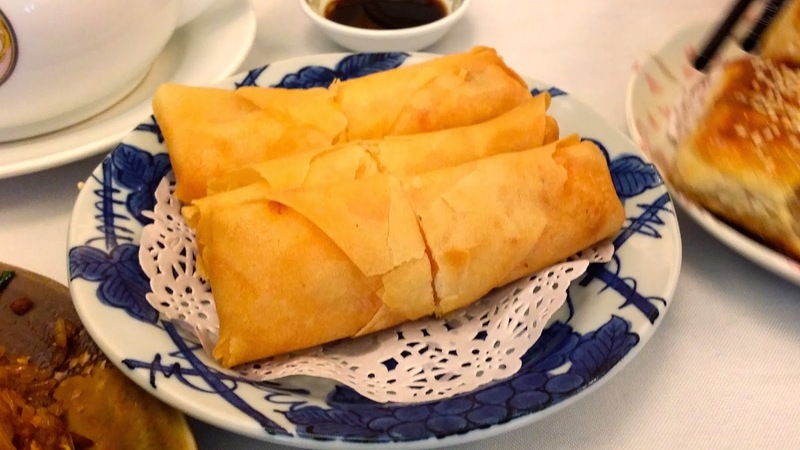 Another must have dim sum dish! These ones were delicious! The exterior was crispy, and the interior was springy, and chewy. The main attraction was the sesame paste on the inside. 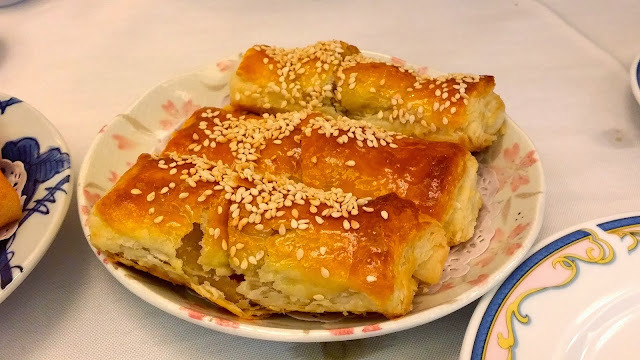 The filling wasn't overly sweet, and the sesame flavour was extremely potent. 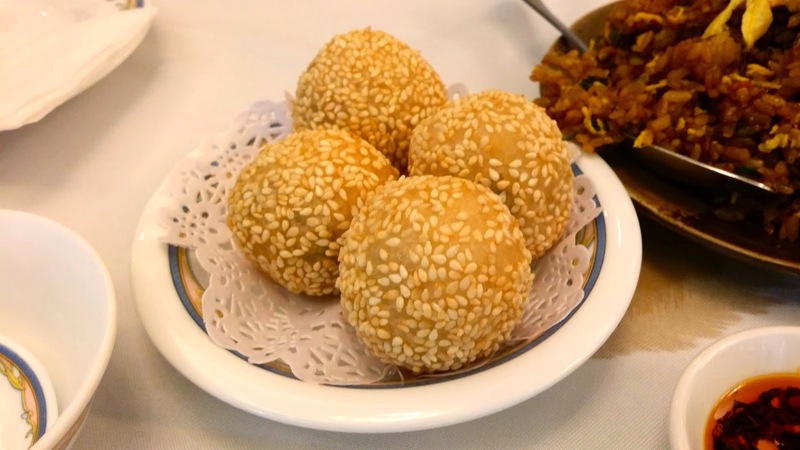 The balls itself were significantly smaller than other Dim Sum places though. I was expecting a much larger plate, as it was part of the regular menu, but it arrived on a very small plate. However, it tasted amazing! The sticky rice wasn't overly sticky. 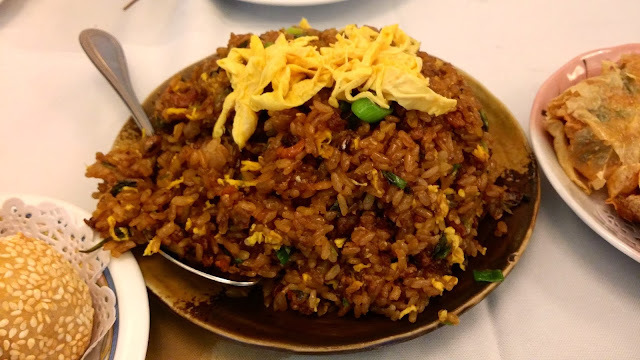 It was an amazing combination of minced meat, green onion, egg, with a concoction of other spices. Delish! Another dim sum staple! These ones were fairly standard, nothing special really. The rolls itself were flat, unlike the usual round ones. The shell was nicely fried and there was a decent amount of shrimp. This is the dish that almost everyone orders haha. These ones were average at best. I like my Chinese donuts to be on the crispier side, but these were overly soft. The roll itself was fairly bland, but it was a nice way to clear my palate. I found yarn particles near the edge of my pudding! To make matters worse, they didn't even apologize. Taste wise, it wasn't anything special, the pudding itself was very silky, but lacked flavour. The fruit on top was just canned pineapple. Not worth the $3. The verdict: If you can look past the above average prices and the bad service, Fisherman's Terrace is a delicious dim sum option if you're in the Aberdeen area!